The CPSA Premier League is back for the 2019 series with ten teams competing for the title of Premier League champions. 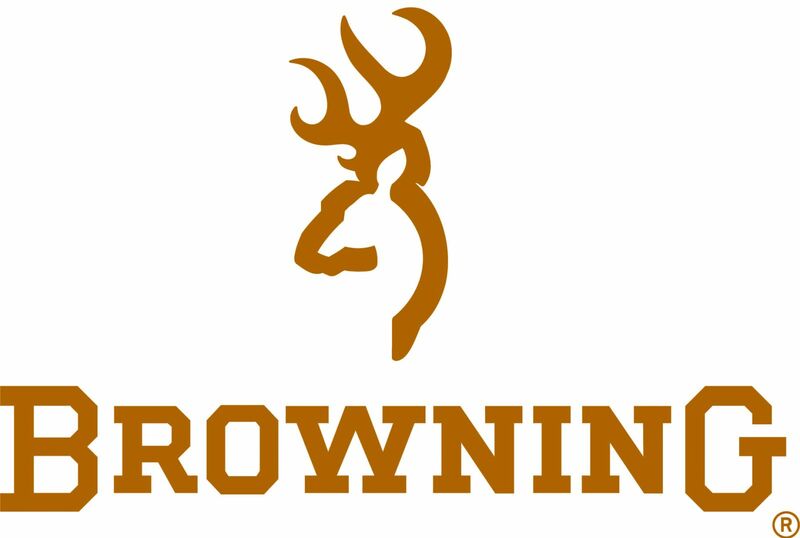 Browning, Promatic, Gamebore & Sunglasses for Sport continue their generous sponsorship of the series so don't delay, sign up for a team and be in with a chance to win a share of a fantastic prize fund with a £4,000 cash pot, a Browning B725 Black Edition Sporter, over 3,000 White Gold Cartridges, Pilla Shooting Glasses and a Promatic Auto Trap for the Winning Club. Owls Lodge Shooting School - Saturday 9th March. High Gun £250. Honesberie Shooting School - Sunday 9th June. High Gun £250. Cambridge Gun Club - Saturday 27th July. High Gun £250. Sporting Targets - Saturday 7th September. High Gun £250. Plus 100 Registered Sportrap (Squadded) Bonus Point Fixture! ​and comprises up to 50 competitors per team. A handicap will be applied to the Classes to determine the top 10 scores per team after each event and a bonus point awarded to each individual score registered at the final shoot in the series (see R and R's below). Sign up today and pay the £10 registration fee to shoot for your Premier Team, shoot a minimum of 5 of the 10 fixtures (best 5 scores to count) and you will be in with a chance to win part of a superb prize fund together with trophies for overall high gun, runner up and third and class and category winners. Also if you shoot the final fixture at Sporting Targets you will be awarded one bonus point! Normal entry fees will apply at each shoot. To register for your club’s team, select your Premier team and click on their respective link below. Please note each of the following links will be dated 23rd February 2019 as this is the start of the series. You can only shoot for one team and you will only be able to register once! Owls Lodge Team - under 10 spaces left! Southdown Team - only a few spaces left! For Rules and Regulations please click here. For the Overall Prize Breakdown please click here. 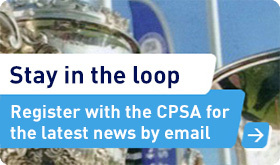 Please contact Richard Worthington by email richard@cpsa.co.uk or telephone on 01483 485400 if you would like further information.